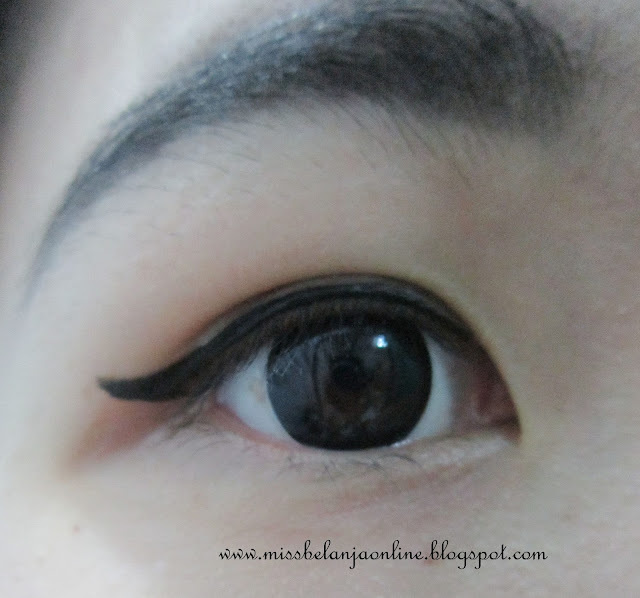 If you searched my blog, you will notice that I never write a review about contact lens nor I had sponsored post about it. 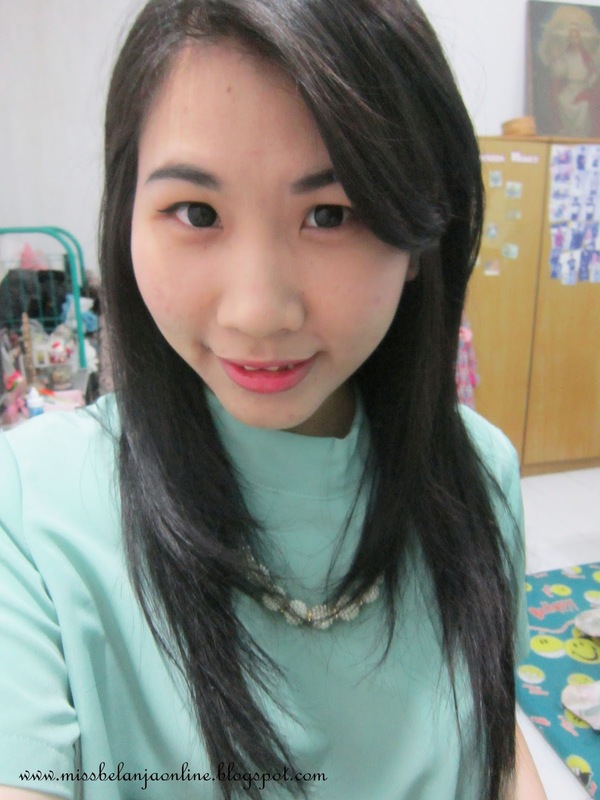 Yes, I never wear contact lens before. Well at least until last week, when the first time I tried to put something inside my eyes ever! The main reason why I never wear contact lens is because I'm too scared to put it. I also don't have any good reason about why should I wear one when I'm to scared to start it. 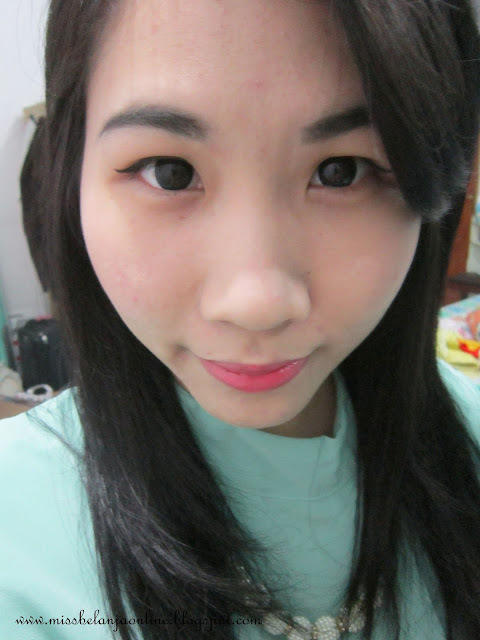 But recently the good reason is come and I must try to wear contact lens for the first time. 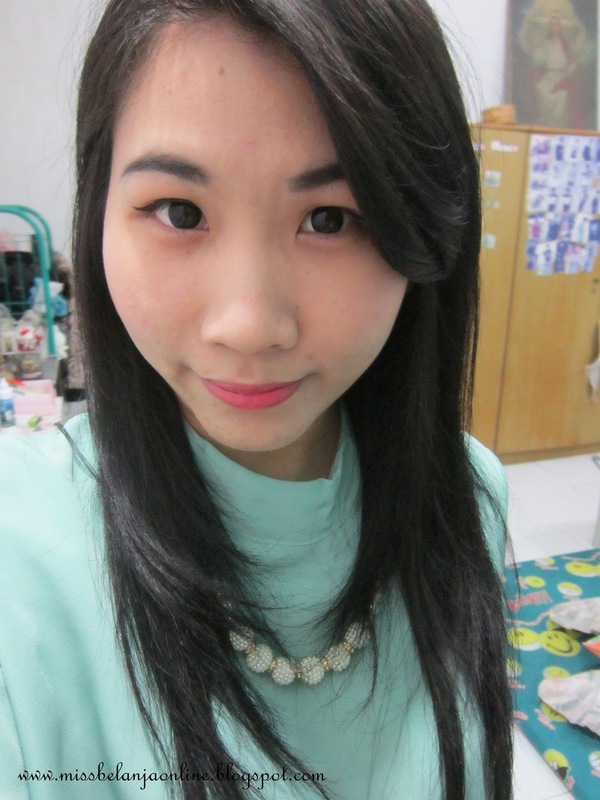 I asked my friend, who often wear lens, and she recommend me to try X2. She said the price is affordable and the quality is quite good. I want to buy lens with a normal price. I don't want to buy the expensive one because I'm not sure If I can wear it. But, I also don't want to buy the super cheap one, because.. you know it's more scary to put something inside your eyes when the price is soo cheap right? So, I ended bought Piccoli from X2 (the name always reminds me to piccolo from dragon ball hahaha). I read some good review about it and the price is match with my qualification. I bought from Lazada for IDR 75K and I got free case. I choose black color, just because I want to look normal and I don't really like bright color to start with (well, maybe later hehehe). The size is 14,5 with 42% water content. I still have problem with the application, but I guess it will get better after several times hehehe.. I need more practice. It looks super easy when I watch my friend use lens, but it really difficult when I try it myself hahaha..